Get inspired every 1st and 3rd Tuesday! 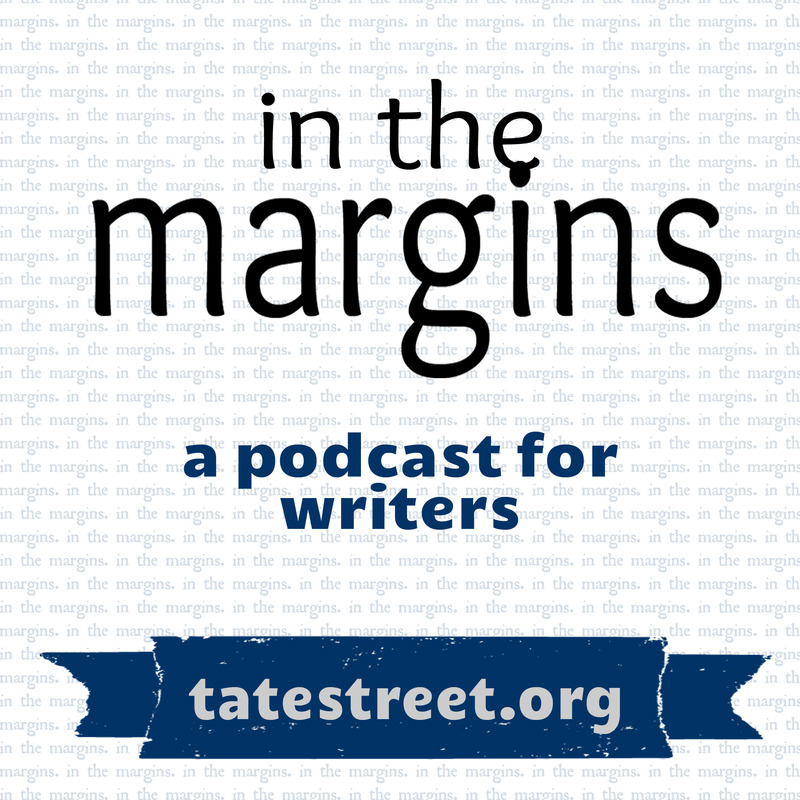 Produced by tatestreeet.org, “In the Margins” is a dialogue with Tate Street Managing Editor, Abigail Browning, and special guests about the creative process of writing, publishing, and the inside knowledge of the literary world. 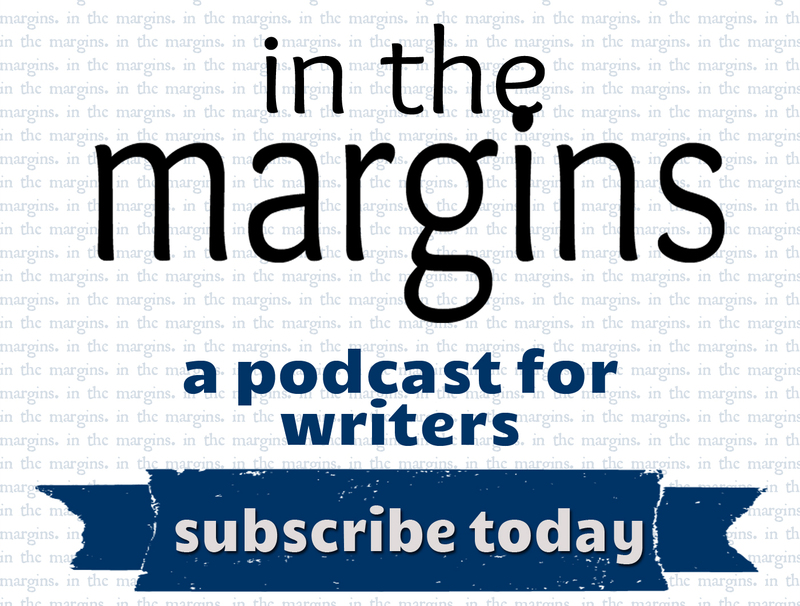 Listeners of all skills, backgrounds, and interests are invited to share in the conversation with editors, writers, and creative minds. 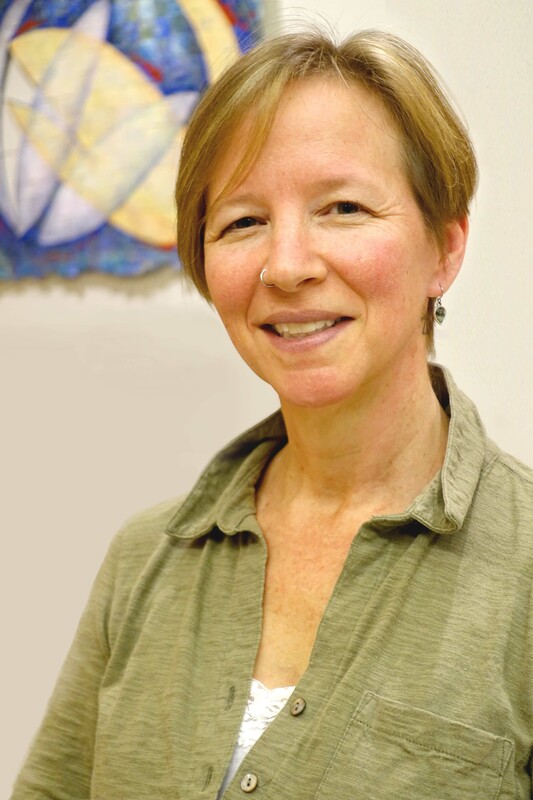 Author Therese Anne Fowler shares exciting news about her latest book, Z: A Novel of Zelda Fitzgerald, which follows the wild lives of roaring twenties literary icons Zelda and F. Scott Fitzgerald. 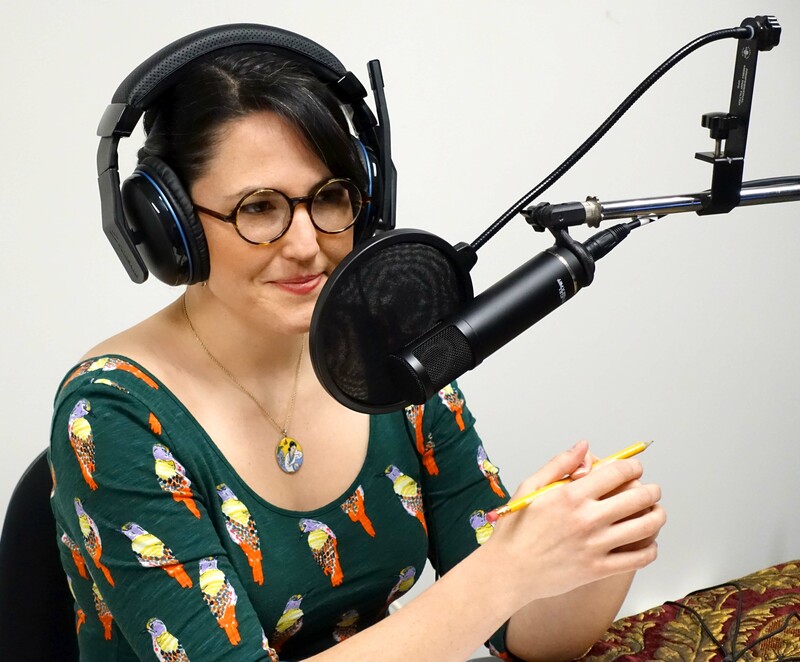 We learn what it takes to go from aspiring to professional writer; along with the excitement and setbacks that lead to seeing a novel produced into an original TV series.